4/19 GLOW Easter Egg hunt with $4,000 worth of prizes! Hop in right at 9pm to start the egg hunt! You won't want to miss this! Thank you for your interest in joining our team. We are looking for some individuals to be on the best team in Tallahassee! We are only looking for applicants with open weekend (Friday, Saturday, Sunday) and school vacation availability (Thanksgiving week, Christmas Vacation, Spring Break, Summer Vacation). We are closed Thanksgiving, Christmas and Easter. 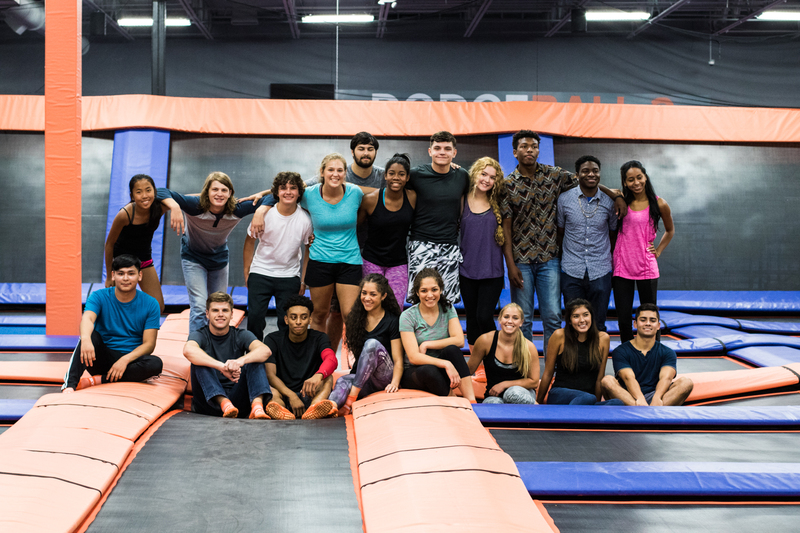 A minimum 1 year commitment to Sky Zone is required to apply. No phone calls or emails for job inquiries accepted. Please drop your application off in person any day starting at 9am until close.